Courgette and Mushroom Pesto Pasta- a quick and easy pasta dinner with sauteed mushrooms, courgette and pesto. 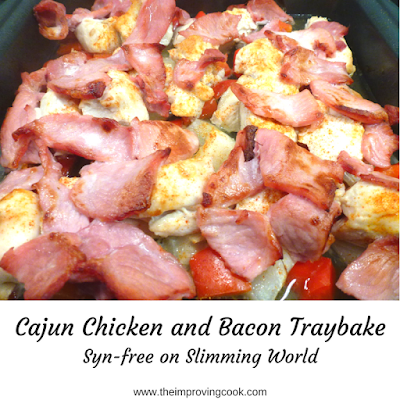 Perfect for 'Meat Free Monday' or a quick weeknight meal. While I make most meals from scratch myself, these days, there are still staple convenience items that are 'must buys' for me. A jar of pesto is absolutely one of them. Fresh home-made pesto is absolutely delicious, but when you need a quick dinner, a jar can't be beaten for speed. Unfortunately, shop-bought pesto tends to be made, as is tradition, with parmesan, so doesn't fit the vegetarian bill, if you are vegetarian for ethical reasons. There are now brands available such as Sacla Organic Vegetarian Pesto, which would make it truly vegetarian though. This pasta dish is about as quick and easy as they come. 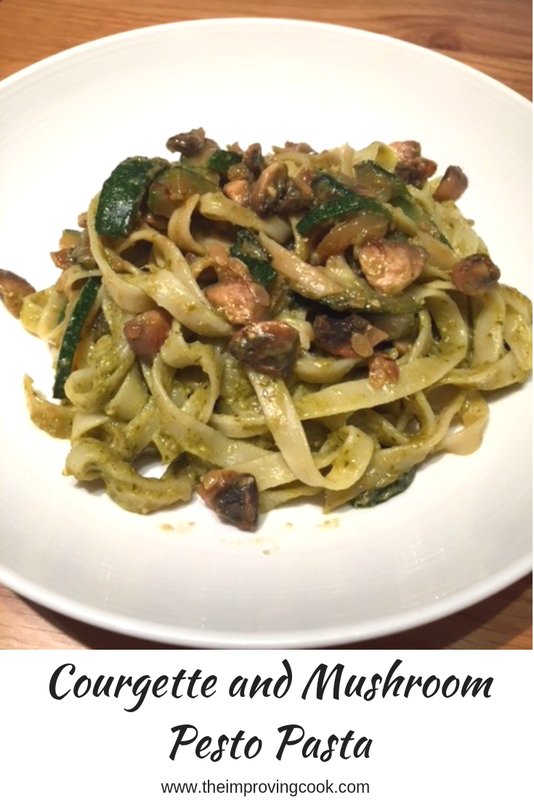 You simply need to pan fry the courgette and mushroom with some onion and garlic, cook the tagliatelle and then mix it all together along with some classic pesto. 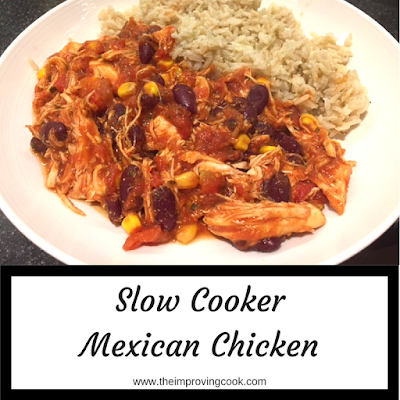 Quick, delicious and easy. Just the thing when you get in from work late and needs something quick to eat. It's a vegetarian dish for two, but if you've got someone who just can't have a meal without meat, you could also pan fry some chicken separately. 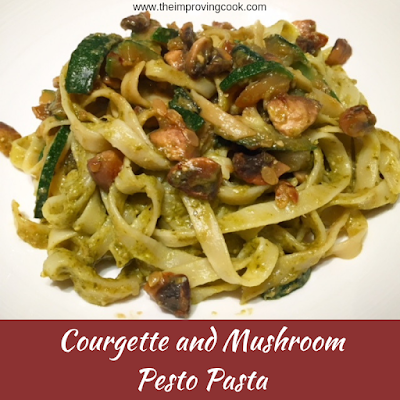 Courgette and Mushroom Pesto Pasta- a quick and easy vegetarian, pasta dinner with sauteed mushrooms and courgette. 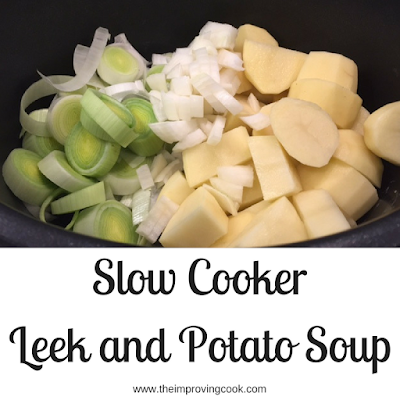 Perfect for 'Meat Free Monday' or a quick weeknight meal. 1. Put the tagliatelle into boiling water to cook as per the packet instructions. 2. Heat the oil on medium heat in a medium frying pan. 3. Slice the courgette into 2cm slices and quarter the slices. 4. Cut the baby button mushrooms into halves and chop the onion finely. 5. Add all the veg and the garlic to the pan and saute gently until browned and softened. 7. Tip the veg and the pesto onto the pasta and use a fork to pull the pasta through so it's all evely coated. 8. Serve with a side salad and/or some garlic bread.